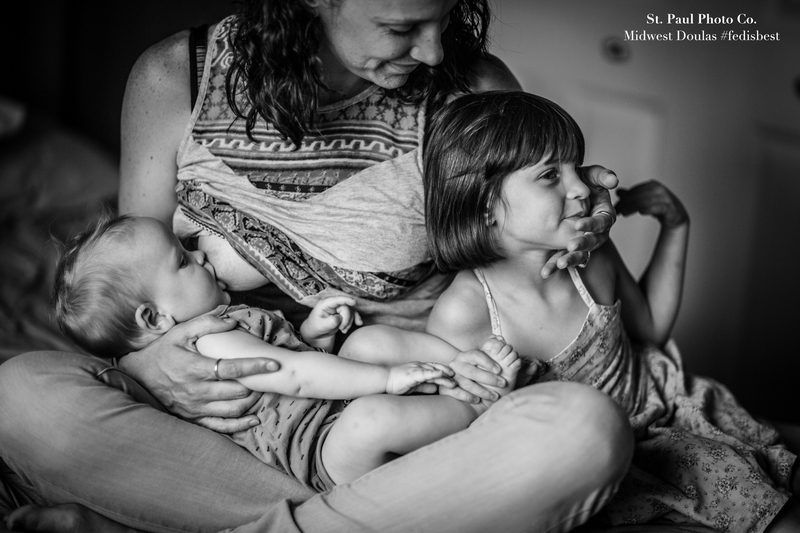 Feeding her baby is the most natural thing a mother can do, yet mothers are often criticized for the way they feed (breast milk vs. formula) or for not covering up enough if they do breastfeed. 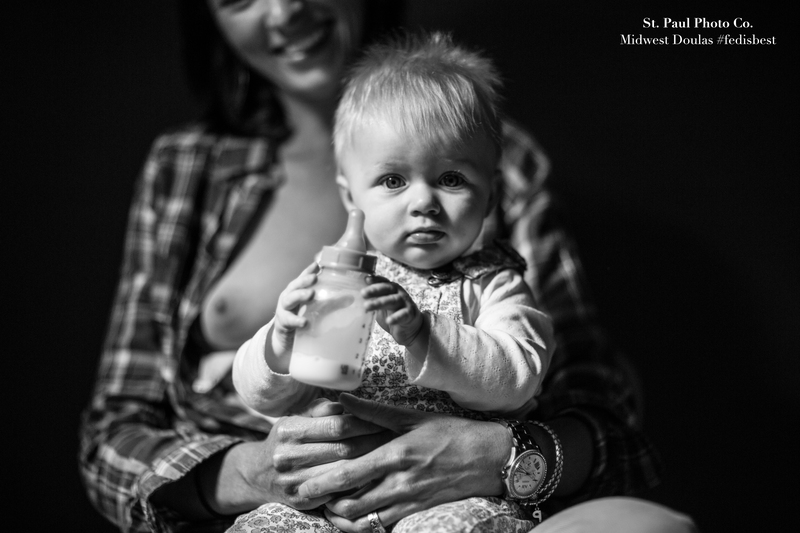 Midwest Doulas in St. Paul, Minnesota, is trying to stop the judging with a unique 2016 calendar, Judge Less, Fed is Best, which features black-and-white photographs of moms feeding their babies in a variety of ways. The calendar celebrates the bond built by feeding, without judging how it is done. 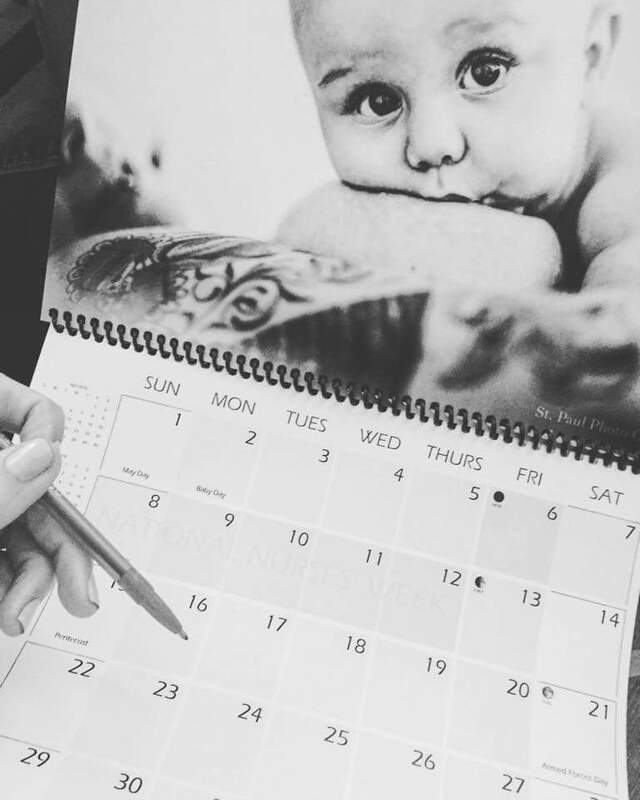 Midwest Doulas partnered with Ashley Rick, a photographer with St. Paul Photo Co., to create the calendar, and proceeds benefit Babies Need Boxes, a nonprofit that provides teen and low-income moms with a box of basic baby supplies, including diapers, wipes and a newborn outfit. The box also includes a waterproof mattress, a sheet and safe sleep literature, giving the new mother a safe place for her baby. Midwest Doulas tried to have an equal number of breast- and bottle-fed babies, and included a breastfeeding mother who pumps and feeds from a bottle. Not every mother has an easy experience breastfeeding, Temke says. 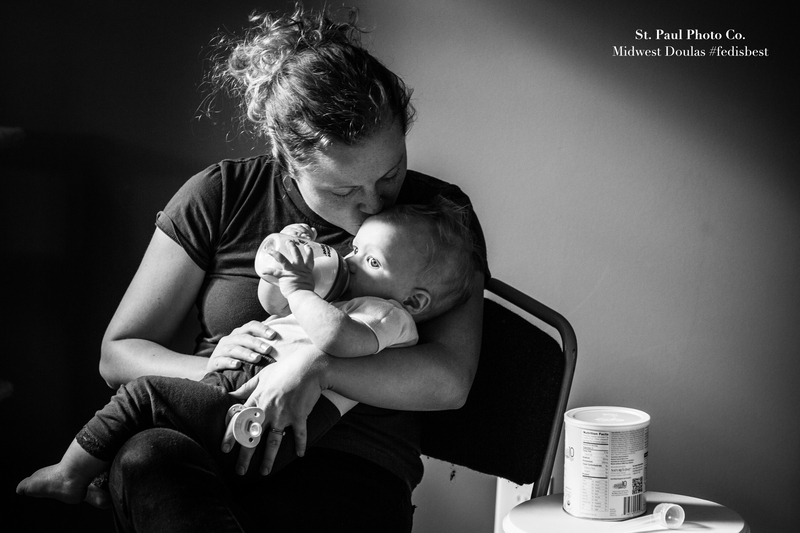 Local Minnesota moms posed for the calendar, which shows moms doing what moms do best: loving and feeding their babies. Midwest Doulas plans to create a Judge Less calendar each year, focusing on a different topic each year that mothers feel they are judged on. This year’s calendar is $25 plus $3 shipping (you can order your own online).